Tanning- The sun can give you more than several units of the much-needed vitamin D and surprisingly, it is the darkening of the skin’s pigments, also called tanning. 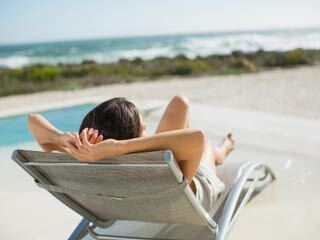 While tanning is mostly harmless, it can snowball into even severe conditions like chronic pigmentation, sunburn, etc. 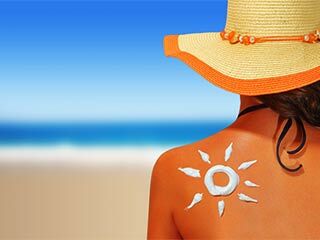 For a safe summer, know about safe tanning techniques, different types and dangers of tanning and how to heal tanned skin. Wondering how to remove sun tan? Check out some popular & effective homemade tips to remove that horrid tan. You can apply these natural packs anytime! 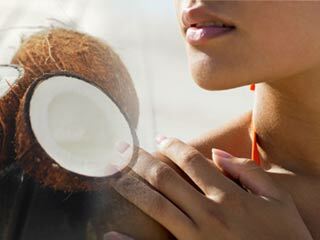 Getting rid of sun tan from back, neck and the entire body is quite a tiresome task but with these simple and natural ways to remove sun tan, you can get an even skin tone in just 1 week. To prevent skin cancers, it is very important to avoid burning. And so, we should understand the difference between sunburn and suntan for we might be unintentionally putting ourselves at risk. Your bikini dreams will remain a dream unless you work towards it, and it is just a few steps away. Look fitter in a bikini and turn heads on the beach. Certain foods help the process of skin tanning. Here is list of five foods that are easily available and can be used to get the cherished shade of bronze. 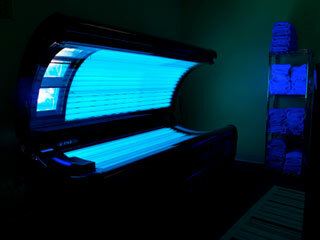 Tanning beds help the fans of tan to get the brown skin artificially. One must not use a tanning bed without knowing how it functions. Read on for it. There can be a tan on your face if you have gotten a bit too much sun. Here's a guide on how to hasten the process of sloughing off skin cells and fade your tan. Tanning beds can provide bronze skin tone artificially but do not source vitamin d. Users do not enquire about the facts related to it which can harm them. Take a look at some easy and natural homemade scrubs for removing sun tan and soothing the affected skin.